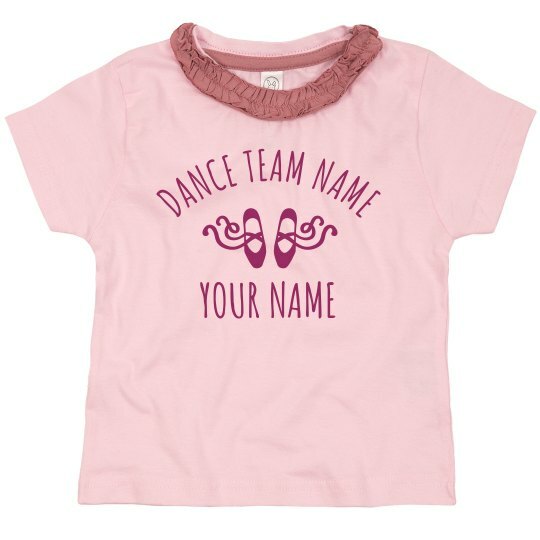 Get your little one ready for their next dance competition with this super cute ruffle tee. Add the dance team name as well as their name, and they will be ready to win! You can also make some for their friends too!